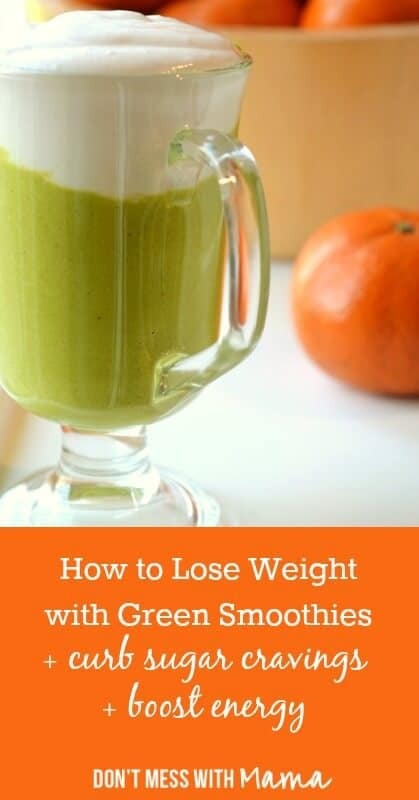 Learn how to lose weight with green smoothies with this delicious Creamy Coconut and Clementine Green Smoothie recipe and the 7 day smoothie weight loss diet plan. Curb sugar cravings and boost energy. The New Year is a time for making resolutions and shedding bad habits. 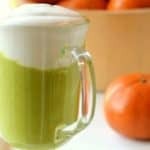 If you’re looking to lose weight, curb sugar cravings or get more energy, then you need to check out the 7-Day Diet Plan from GreenThickies.com. I’m not normally a proponent of dieting, but this book is focused on healthy, clean eating rather than fad dieting or restricting calories. And there are lots of options for those who are gluten free, vegan, vegetarian, egg free and much more. 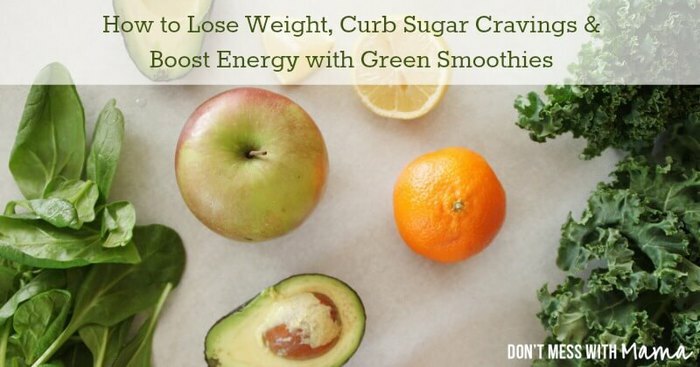 Keep reading to learn more how to lose weight with green smoothies. So can you REALLY get full and satiated from drinking a green smoothie? Definitely with the recipes in the 7-Day Diet Plan. With smoothies such as Lemon Meringue Pie and Apple Mango, you won’t go hungry or miss sweet treats. Plus, there are REAL meals included in the plan, such as Creamy Pasta with Broccoli and Mushrooms, baked potatoes, salads and much more. Here’s a sample smoothie recipe – one of my favorites from the book – that’s gluten free, sugar free and vegan. It’s refreshing, energizing and filling to help curb sugar cravings and promote weight loss – great if you had too many cookies and treats this holiday season. Blend the dry ingredients first until fine. Add the liquid ingredients and blend until smooth. Add the greens, fruit and the rest of the ingredients and blend until smooth. This can take 2-5 minutes depending on your blender. Push down whole food chunks as needed to puree. Katherine of GreenThickies.com had several testers for this program and found that the average weight loss within the test group was 3.5 pounds in a week. 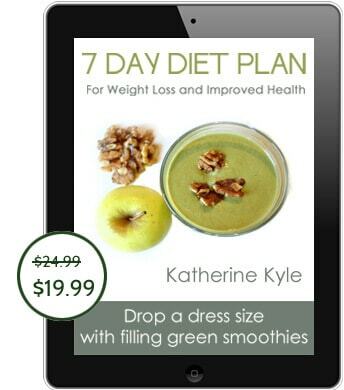 Get your copy of 7-Day Diet Plan for just $19.99 (normally $24.99). You’ll get it via instant download to read on your computer, tablet or e-reader. Love the sound of this smoothie, I’d happily have this for breakfast everyday. Love the sound of this diet plan too, great way to kick start the Summer!